Can I Adopt Transracially If I Live in an Area That Is Mostly White? 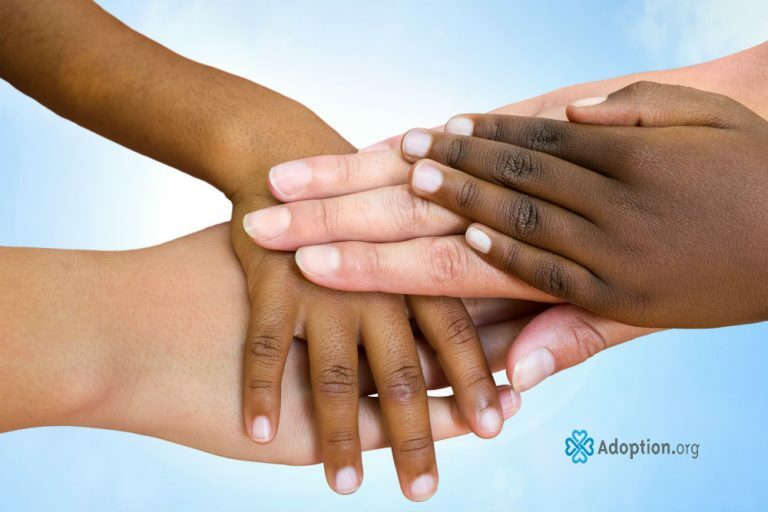 Some may be surprised at the amount of debate that occurs over the topic of transracial adoption and residential location. There are many Facebook groups that discuss this very topic in length, and many times, it becomes a matter of opinion. There are also those who feel that location is not important. Others feel that location is everything. However, there are also those who believe while it is optimal to live in an area where your child can be a part of their ethnic and cultural community, there are steps you can take to help your child when this situation is simply not an option. My husband and I always say that we didn’t choose adoption, but rather adoption just happened to us–though we wouldn’t change it for the world. Both my youngest son and my only daughter are biracial, and we were asked to adopt them both by someone we knew. My husband and I are both white and reside in a variably white neighborhood where we both grew up. As this is the area where we had already set down roots, our other three children attend school, and both of our family resides, moving was not really an option. We had a choice in this moment. We could, of course, ignore their ethnic differences. We could bury our head in the sand and act like it didn’t matter. However, we knew enough to know how unhealthy and how wrong this approach would be. As we did not have a choice to move to a more ethnically diverse area, the only logical choice was to seek out experiences and diversity for our children. If we could not live in an area where our children would have daily interaction with those of their same ethnic and cultural background, we needed to educate ourselves on their ethnic background, but more importantly, provide racial mirrors. Racial mirrors are those who are the same ethnicity and culture as your child, whom your child will be able to identify with as they grow. These are the people my children look up to help understand what it is like to be biracial or black, as neither my husband nor I could teach that to them. You cannot understand it unless you have experienced it, and we both understood that our children needed these mentors. This was something they could not learn from us. As our children are still very young, these mentors will become more important to them as they grow. These mentors may be found in churches, other extracurricular groups, close friends, or even a child’s birth family through open adoption. A great example is through the show, “This Is Us” when Mandy Moore’s character meets a black woman by the pool who teaches her about her son’s hair needs and suggests later on how important it is that her son have black men as role models in his life. It is not always possible to move into an ethnically diverse area; however, if that is an option for you, it is certainly one to consider. Your child’s identity and sense of belonging is incredibly important. Making sure your child has great role models in his or her life will benefit both you and your child. Certainly, you can adopt transracially if you live in a mostly white area. Nevertheless, it is vital to make sure your children have opportunities to explore who they are and learn through racial mirrors.